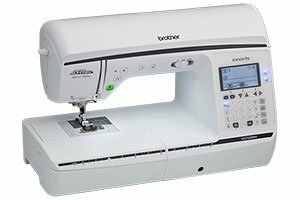 If you're on the go as much as you sew, then Amelia is the perfect sewing machine for you. 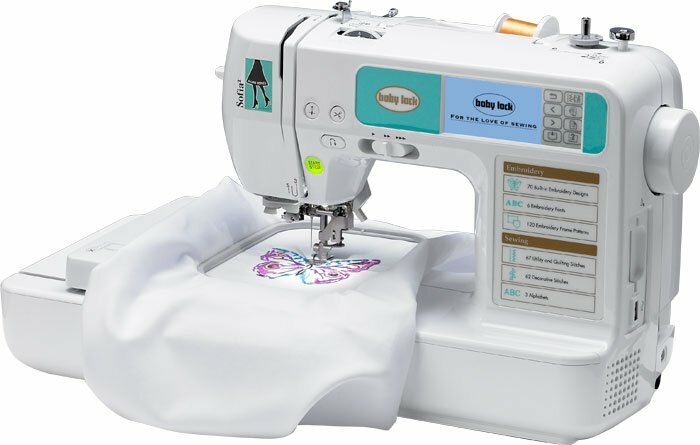 At just 11.2 pounds, this lightweight sewing machine is easy to carry. 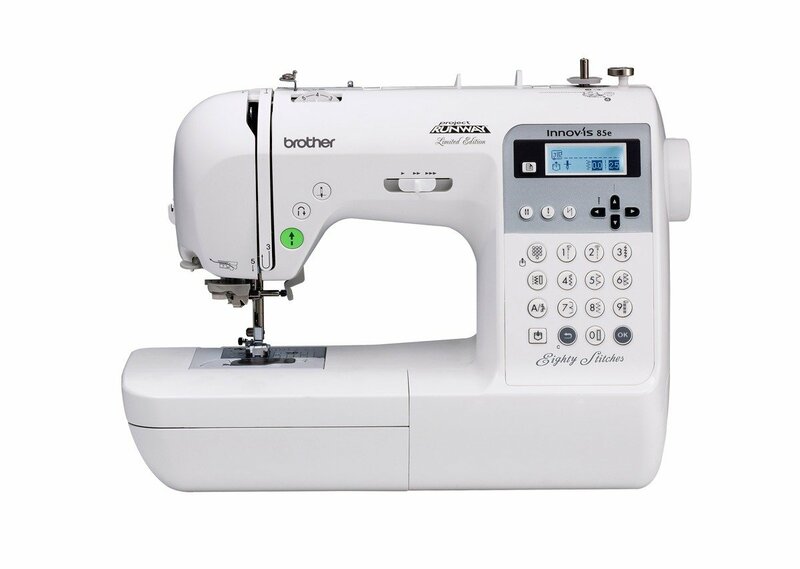 Bring Amelia to classes, on road trips or to friends' houses. 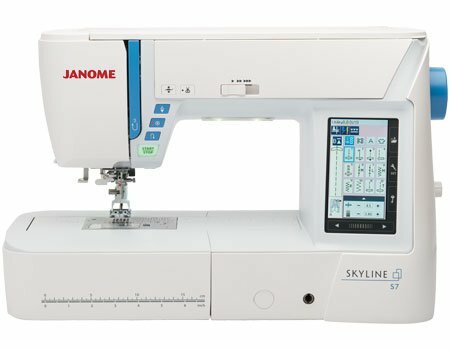 Part of the Q-Series lineup, the Innov-ís NQ3500D is the ideal machine for hobbyists of all skill levels. 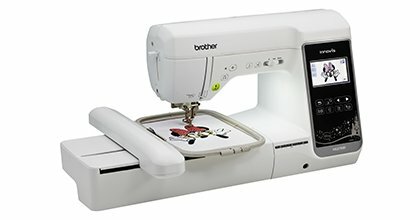 Take advantage of the 290 built-in sewing stitches, or make your own with the Brother exclusive enhanced My Custom Stitch™ feature. 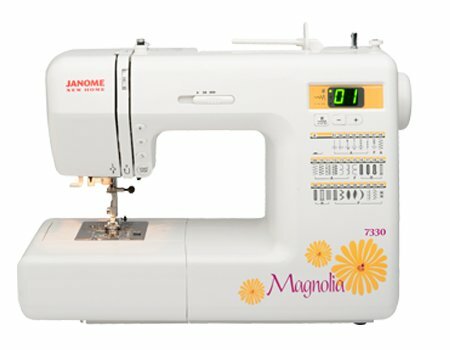 The Magnolia 7330 is the most advanced machine in the Magnolia Line. 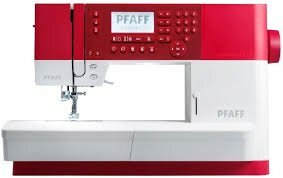 Perfect for creating any kind of home decor or sewing project, it enables you to add your personal flair to your home and wardrobe. 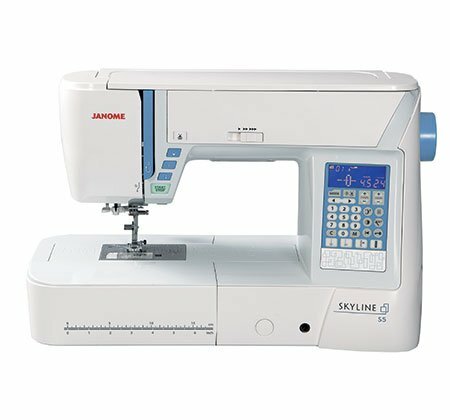 What's your style? 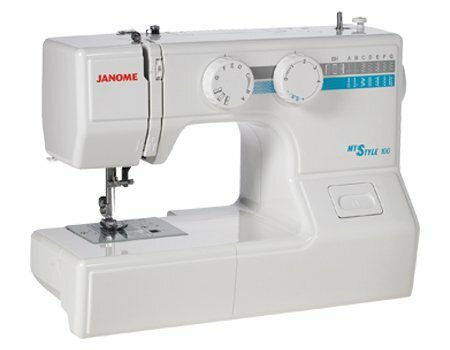 Simple? Chic? 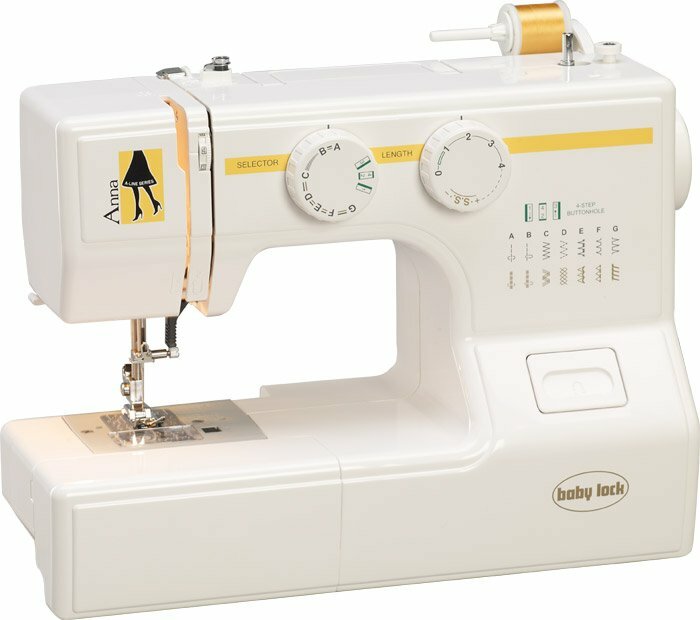 Edgy? 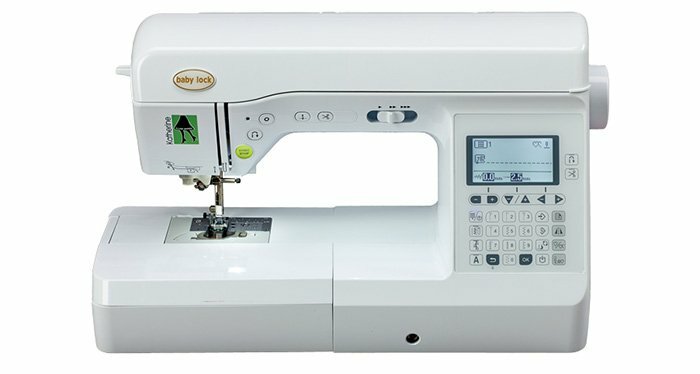 Elegant? 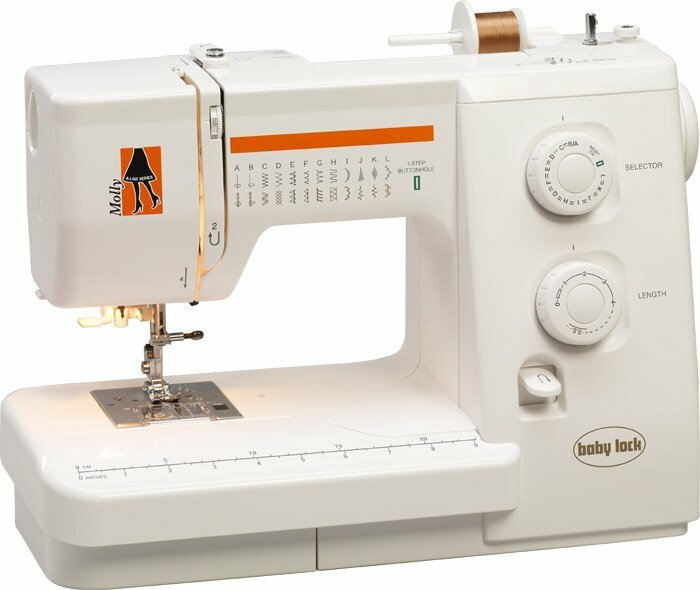 A little mix of it all? 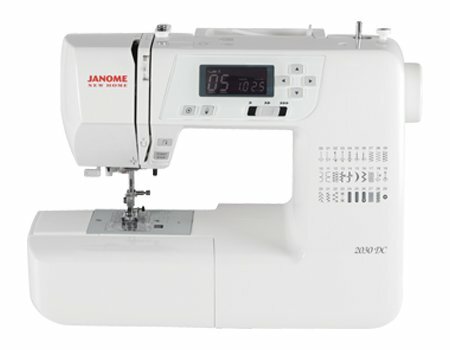 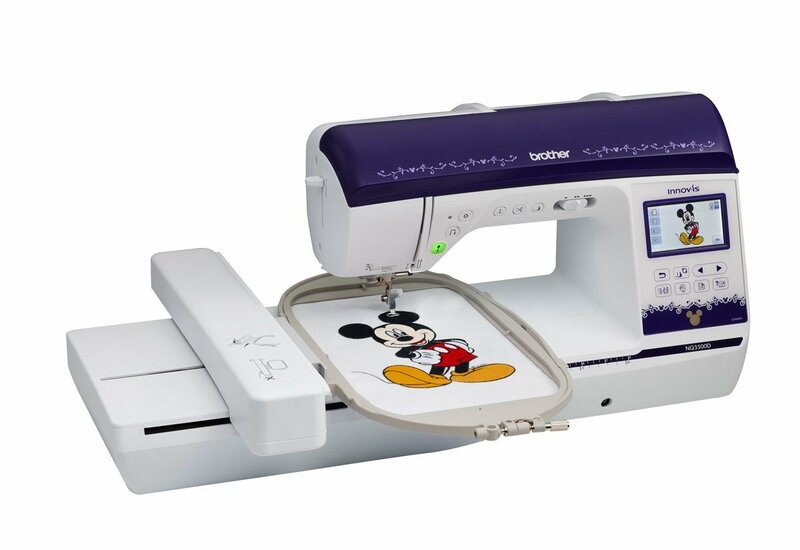 Janome's MyStyle100 gives you what you need to make your style all your own. 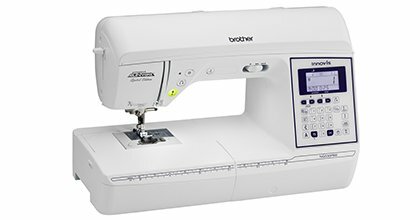 Imagine a sewing machine compact enough to whisk away to a sewing class or fit on your bookshelf. 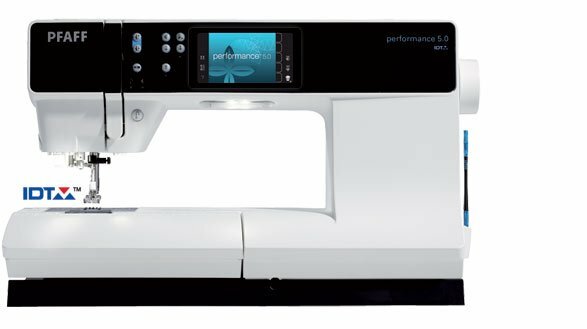 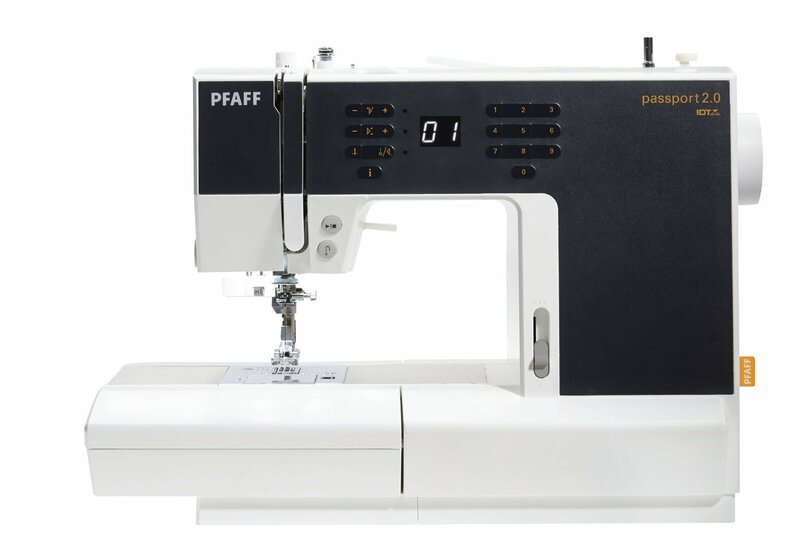 Now, imagine this same machine is chock-full of features designed to meet the high demands of the PFAFF® sewer. 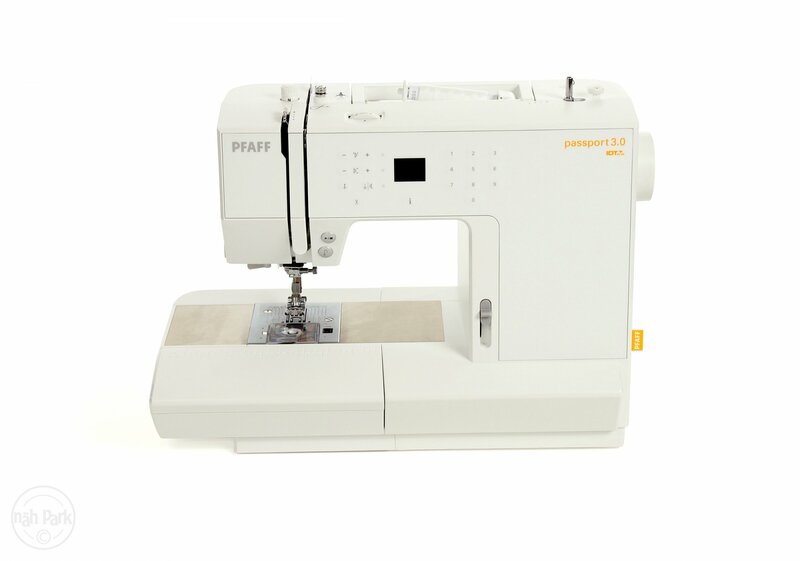 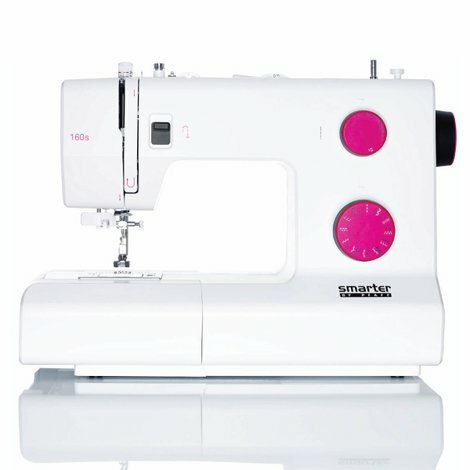 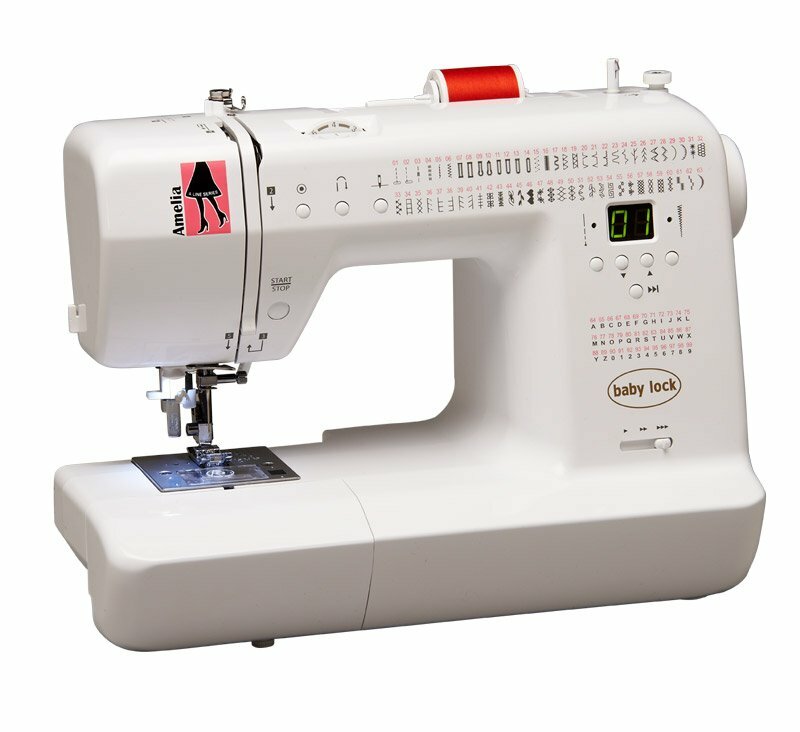 This lightweight machine is packed full of features, which is great for beginner and experienced seamstresses alike. 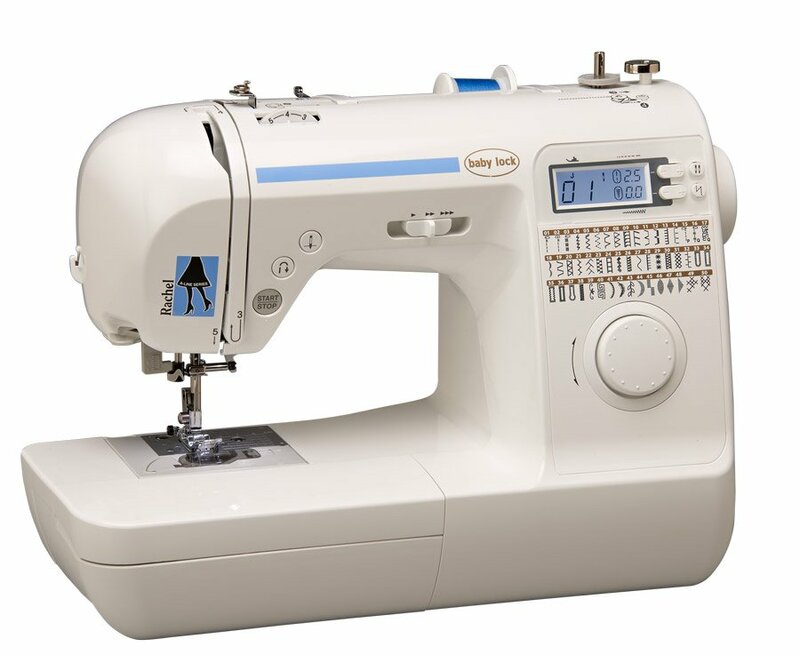 Make a fashion statement, and let the enhanced Innov-ís 85e be your voice! 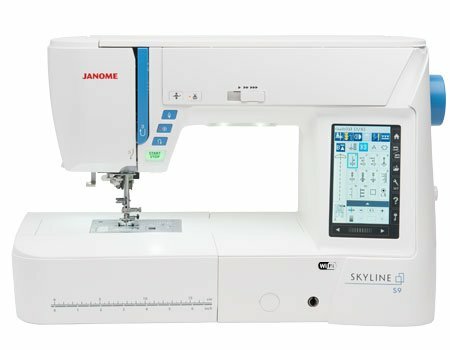 The Skyline S7 comes with 240 built-in stitches, including 11 one-step buttonholes and 7 alphabets. 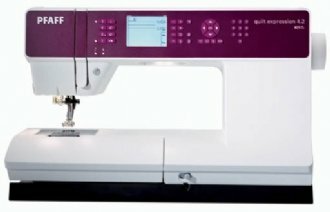 Quilters and designers will enjoy the AcuFeed™ Flex Layered Fabric Feeding System and the Automatic Presser Foot Lift.